Tara Gillum, an Ohio University graduate, started bartending at the age of 19. She realized she had a true passion for working behind the bar while employed in the cruise line industry. 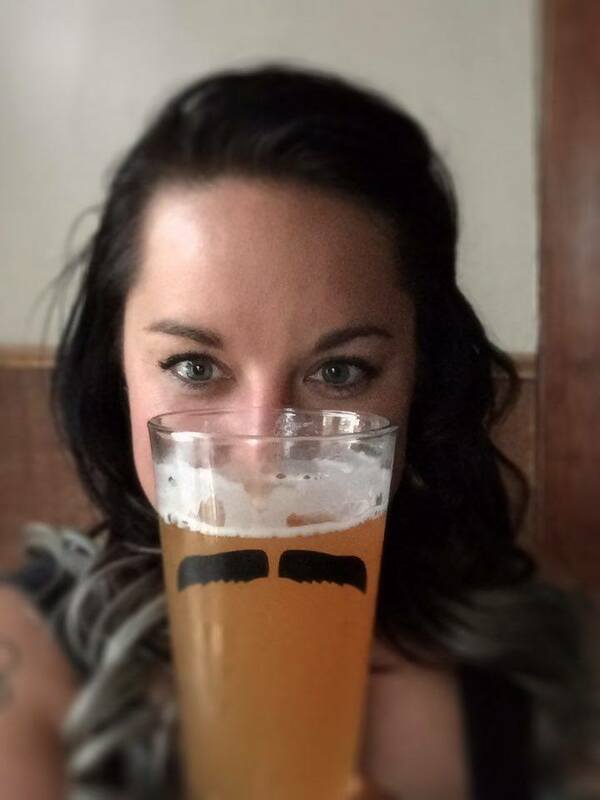 After a trip to Asheville, NC (a craft brewery hot spot) she knew she was in love with craft beer. At the age of 32, with support of family and friends, Tara opened her own craft beer and cocktail bar. Her bar, Steiner’s Speakeasy is located in the small town of Chillicothe, OH. Because of Tara’s dedication to opening the eyes of her patrons to the wide variety of brews available, Steiner’s Speakeasy quickly took off. Furthermore, she is also a huge supporter of “everything local” including beer, spirits music and more. When she’s not busy behind the bar, Tara works with the USO to help raise money for service men, women and their families. Her motto is to work hard and play harder. She enjoys whitewater rafting, camping, kayaking, concerts, brewery visits and painting. The friendliest, most knowledgeable bartender around!